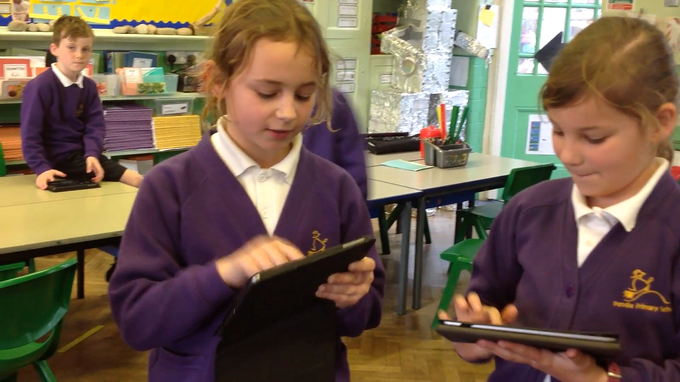 We have been using instruments and the iPads to create music to accompany our Iron Man animations on the computer. Here are our attempts so far. The start of this term has been very exciting! Y4 have been given their instruments and are busy learning how to make sounds on clarinets or flutes. 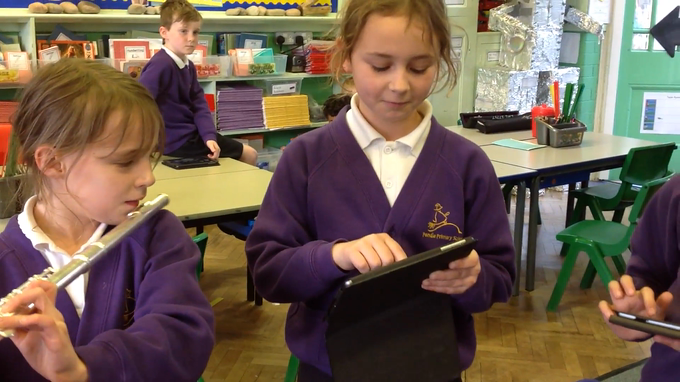 Y3 have been learning to play the glockenspiels to accompany the tune 'Let you spirit fly'.